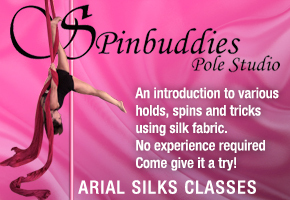 Published on November 16, 2014,	by Rose in Spinbuddies. This is an amazing move by a world champion pole dancer…Jenyne butterfly!!! Completely real. Nothing fake about it at all. Comments Off on Just Walk It Off. is a sport and a skill, building overall muscle tone and aerobic strength. It can also boost self confidence and enhance your mood. 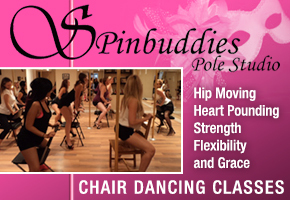 As you practice the art of pole dancing you will see and feel the changes in your body and mind, as soon as your first class. It's a creative way to keep fit and express yourself.